Prof. Bernstein started his career at the Research Institute of Automatic Equipment in 1969, where he was developing mathematical models and algorithms for computer networks. At the same time, he was engaged in mathematical statistics. 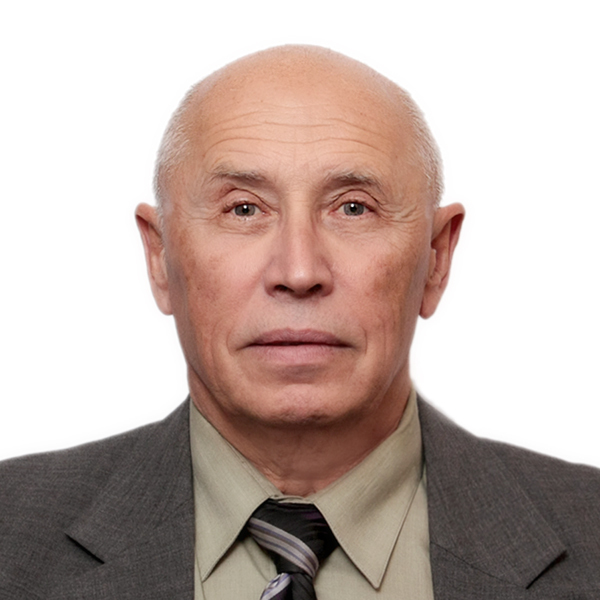 For research in this field he received the Candidate of Sciences Degree in Physics and Mathematics from Steklov Mathematical Institute of USSR Academy of Sciences (Leningrad branch) in 1973 and the Doctor of Sciences degree in Physics and Mathematics in 1987 from the Department of Computational Mathematics and Cybernetics of Moscow State University. In 1982, the Higher Attestation Commission awarded him with the rank of Senior Research Scientist in the Theory of Probability and Mathematical Statistics. In the year of 1991, the Higher Attestation Commission awarded Alexander with the academic rank of Professor in the field of Intelligent Technologies and Systems. In 2002, Alexander joined the Software Engineering Center of the Russian Academy of Sciences to lead the projects in developing data analysis and applied mathematics software. Prior to joining Skoltech, Alexander held the positions of Chief Researcher at the Institute for System Analysis RAS and Lead Scientist in the Data Analysis Research Lab at the Institute for Information Transmission Problems RAS. At the same time, he had part-time full professor positions at National Research University Higher School of Economics and Moscow Institute of Physics and technology.